Cognita is a prestigious international education group consisting of 73 schools, all of them with their own identity, with great potential and a common goal: to prepare the students so they can achieve excellence and success. Founded in the United Kingdom in 2004, Cognita has schools in 8 different countries all over the world. It has recruited over 7,000 professionals among teachers and support staff to assure the wellbeing and education of over 40,000 students. Thanks to the effort and talent of these professionals, Cognita is helping dozens of thousands of students exceed their own expectations. Together, our schools offer a unique global education that allows young students to achieve academic excellence in every aspect of their learning and personal growth, going beyond just grades. Through its Education Advisory Board, Cognita supplies all of its schools with the resources needed to raise the educational standards, promoting an improvement in the quality of teaching among its educators, guaranteeing the exchange of best practices and stablishing collaborations in order to facilitate innovation among the Cognita schools. 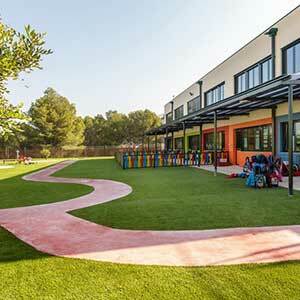 In Spain, Cognita has 7 schools, which are among the country’s best international schools. 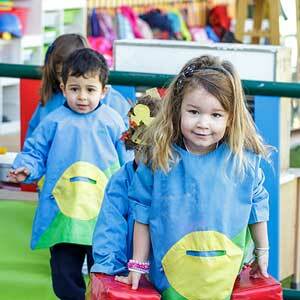 They deliver the English National Curriculum, the Spanish qualifications and also the International Baccalaurate: The British School of Barcelona; the centres of Hastings School, The English Montessori School – TEMS and Colegio Europeo de Madrid (CEM) located in Madrid; El Limonar lnternational School in Murcia; El Limonar lnternational School Villamartín in Alicante, and the British School of Valencia. 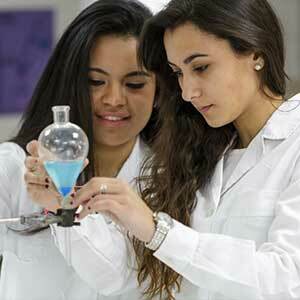 We strive to challenge all children to realise their full potential in all fields of endeavour. 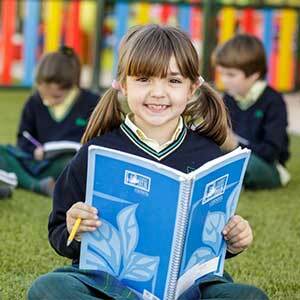 We foster best practice in every aspect of our schools’ provision. We support and monitor teacher performance, investing in regular and appropriate staff training and development. We encourage open and effective communication between our schools and our parents. 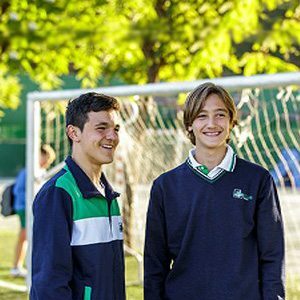 We promote and preserve the unique character and identity of each school. Our duty of care to our students is paramount, and we are committed to maintaining the highest standards of safeguarding and child safety, without compromise. To find out more, please visit the Cognita website and connect with us on social media.